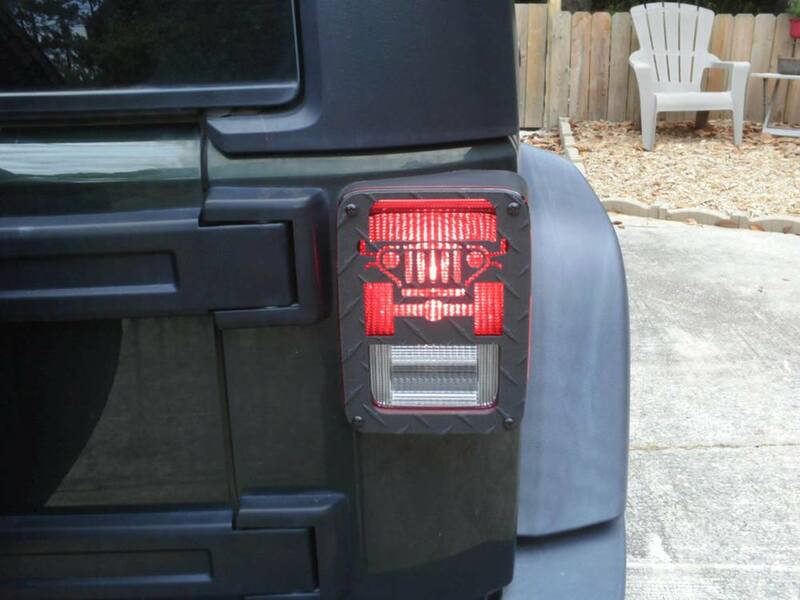 Share with us your pictures of your Wrangler's taillights with the Jeep Tweaks guards on them. 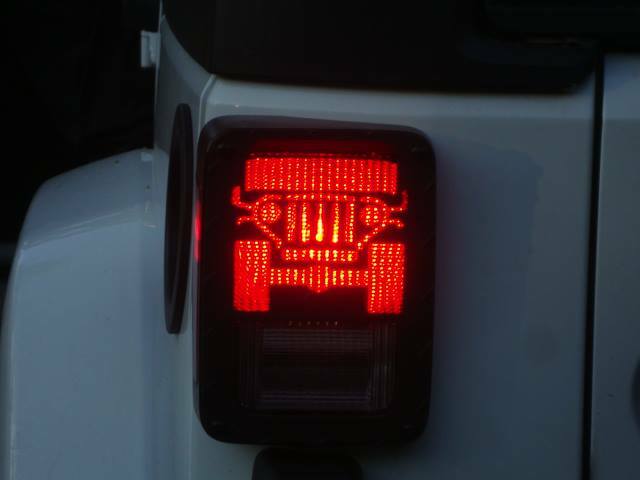 Please include pic's of the journey's your jeep has taken you. We'd love to see these photos. 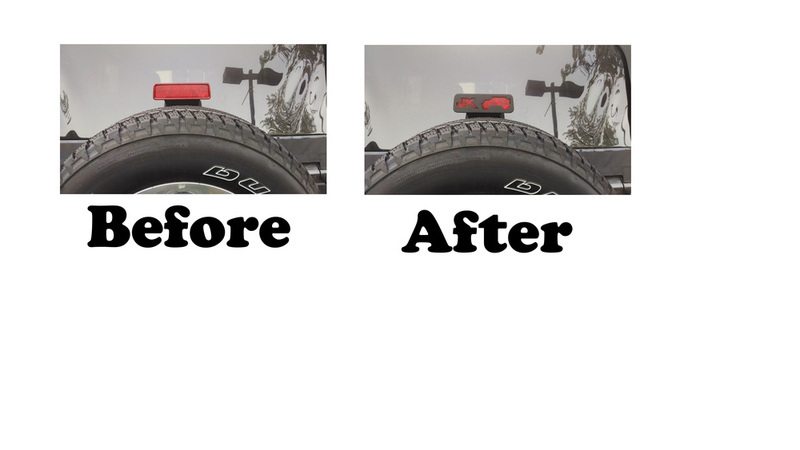 Email us at jeeptweaks@gmail.com.